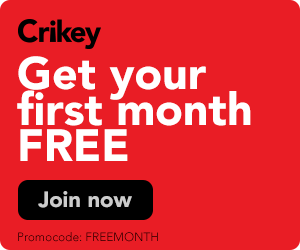 News Corp will report its first quarter results on Thursday morning, and no doubt we will hear a lot about how fabulous things are in property, book publishing, print and the newest addition -- 100% control of Foxtel. 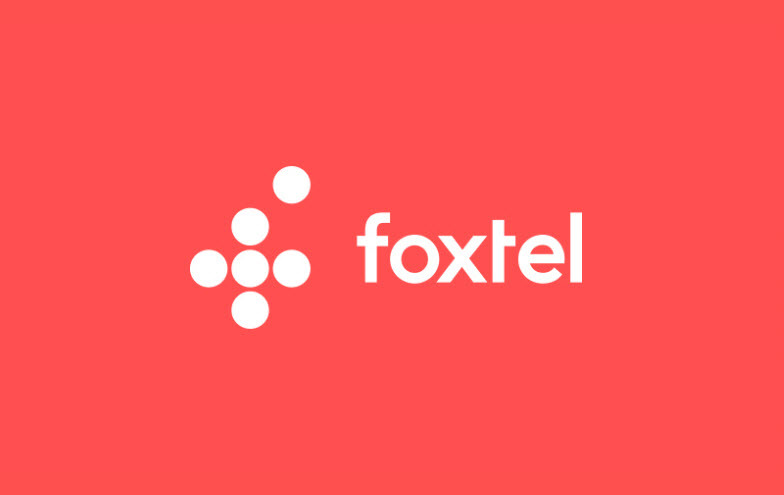 This will be the first full quarter all of Foxtel has been included in News Corp’s business, after the revamp between News and Telstra that saw Fox Sports merged into Foxtel and Telstra’s share fall to 35%. That deal over-concentrated News’ assets in Australia after years of buying businesses in the UK and in the US to diversify away from down under. And, like it or not, the fortunes of the Murdoch clan’s second company are tied to the fortunes of the Australian economy.